Ginger Oleoresins is obtained by percolating the powdered rhizomes of Ginger, Zingiber officinale with volatile solvents. 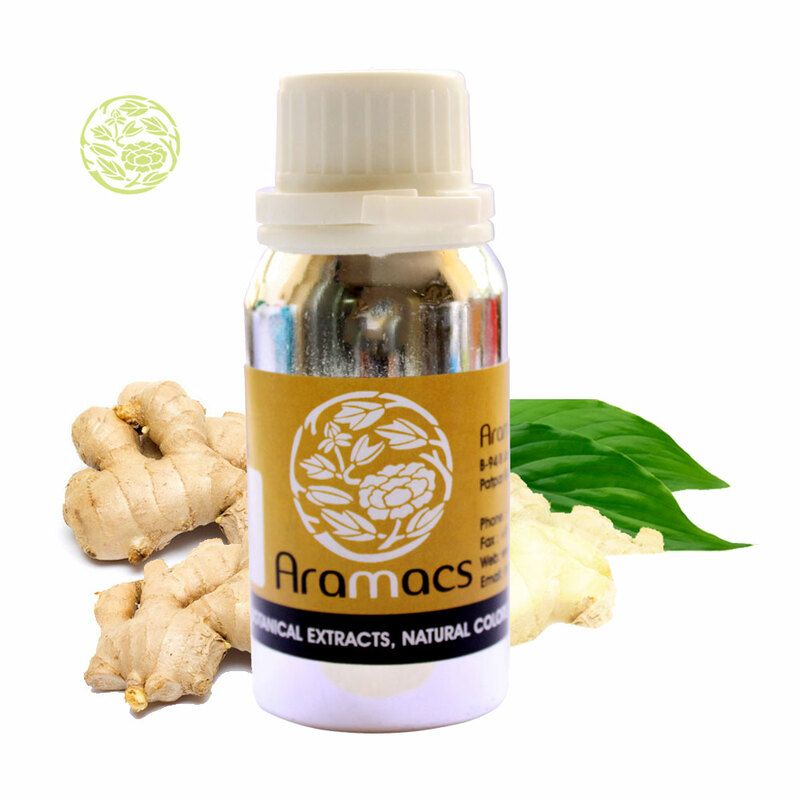 Ginger contains 1 to 2% of volatile oil 5-8% of pungent acrid oleoresin and starch. Zingiberene is the chief constituent of oil of ginger. Oil is employed for flavoring of all kinds of food products and confectionary and finds limited use in perfumery. Oleoresin, commercially called Gingering contains pungent principles viz. gingerol and shogaol apart from the volatile oil of ginger and are used as an aromatic, carminative, stomachic and stimulant. Harvesting Season : December to February in plains, February to March in higher elevations. Storage : Store preferably in air tight containers and keep in a cool & dry place protected from light.